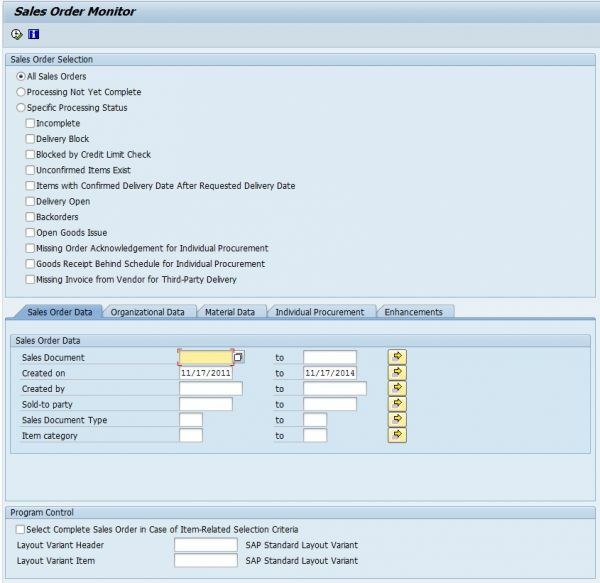 SAP has developed a new Sales & Distribution report Sales Order Monitor which tracks the order fulfillment status of sales orders. 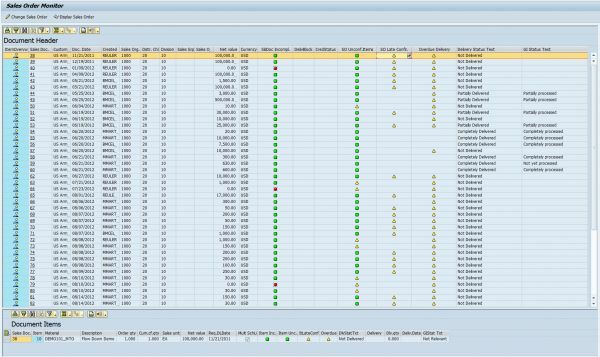 This new report is available for EHP5 or higher enhancement packs. See OSS note 1797205 for more information.